Social Media Marketing uses social networks (like Facebook, Snapchat, etc.) to connect with your customers in their digital lives and share your company’s brand/message with the world! Are you doing enough to reach your customers where they spend all their time? Just because teens spend all their time on social networks…would you trust them with your company’s message to the world? Would you trust them with your customer service? 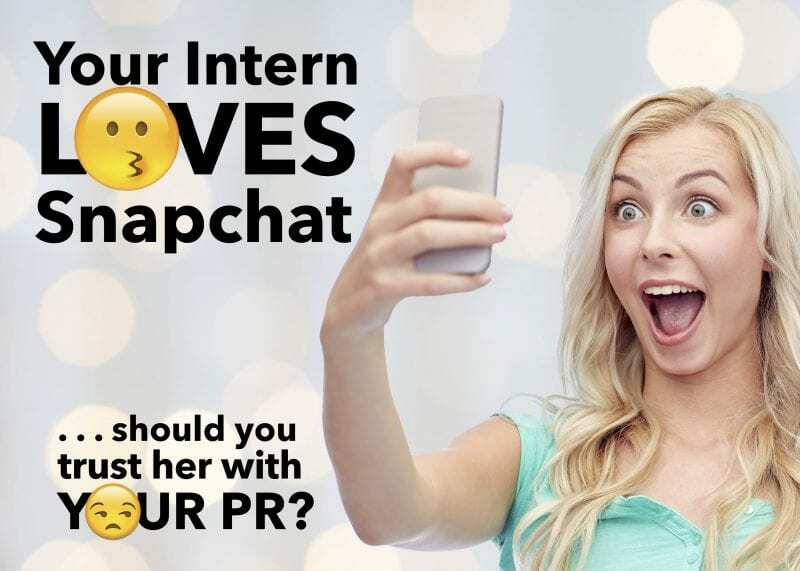 Yes, everyone loves social media…but not everyone has the expertise to represent you well! 78% of people in the U.S. use online social networks, with the average person spending almost 2 hours a day. This a great opportunity for businesses to interact with customers where they spend a significant amount of their free time and create positive brand awareness. Remember though, social media marketing (SMM) isn’t just yelling your message at the top of your lungs; the goal of social media is to continue relationships you have made in real life and foster new ones. A good SMM strategy follows the 80/20 rule when it comes to updates or posts: 80% of the time, you should be sharing other people’s content, content that offers something useful or entertains; the rest of the 20% can be left for specific, focused promotion of your brand. This brings up the subject of engagement on your posts: A good marketer looks to foster engagement across networks. 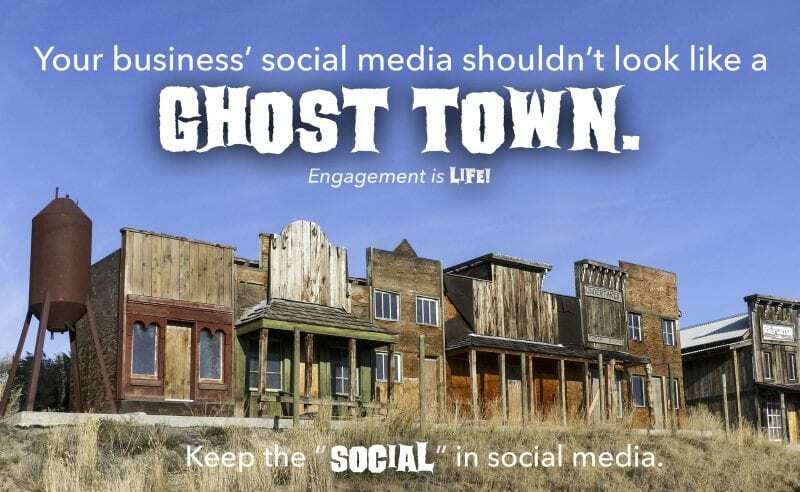 Your business’ social media pages shouldn’t look like a ghost town. Engagement is life! Keep the “social” in social media. Engagement means customers are sticking around to hear your message and increasing in brand affinity. Engagement ( likes, shares, etc.) is a quality signal to each individual network and it means that your message will be shared even further and your followers will grow as a result. Most people are social network savvy enough to know that a lot of followers without engagement means nothing…or at the very worst, that the “followers” were purchased. If done correctly, Social media allows you to listen for feedback and find ways to better serve customer needs. A study completed by the Harvard Business Review concludes that consumers increasingly prefer to handle customer service issues over social networks. This demonstrates the necessity of reporting customer feedback from social networks but also managing a social media crisis when one arises. Facebook has also recently begun tracking how quickly you respond to requests on your Facebook business page. Social media marketing can also lead to increased, targeted traffic to your website and the possibility of positive effects on SEO. Referral traffic to websites is increasingly coming from social networks. As of last year, 31% of referral traffic to websites came from social networks and that number is only set to increase further.